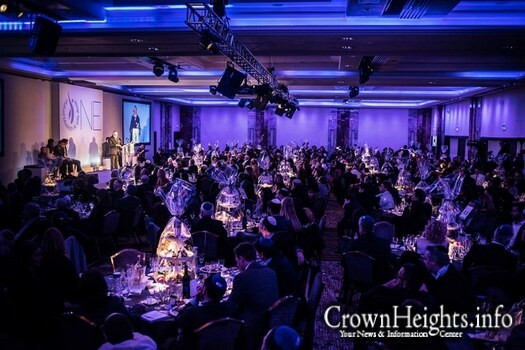 Seven people whose lives have been changed by Chabad told their stories to the 550 guests at the Chabad UK dinner in central London, which is estimated to have raised close to a million dollars for the organization. 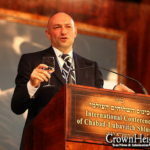 The speakers ranged in age from 11 to 94, the eldest being north Londoner Aubrey Nelson, who said it had taken him 90 years to find Chabad. 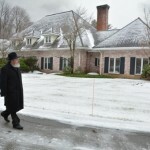 Four years ago, he had been walking near his West Hampstead home when he bumped into Rabbi Dovid Katz, who invited him to visit the new local Chabad house. “It wasn’t so long before that meeting that I lost both my wife and my only son. Whether I found Chabad or Chabad found me I don’t really know. But it has certainly given me a new lease of life. 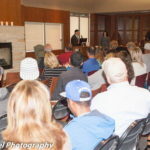 “I go every morning for the shacharit service and always get a warm welcome. The youngsters come over and hug me and ask me how I’m doing. They treat me like a superstar. Click here to continue reading at The Jewish Chronicle.